After participating in the first Pensioners’ Day in 2015, Colwyn Bay THI was happy to return for the second event on the 19th of February, organised by David Jones MP. 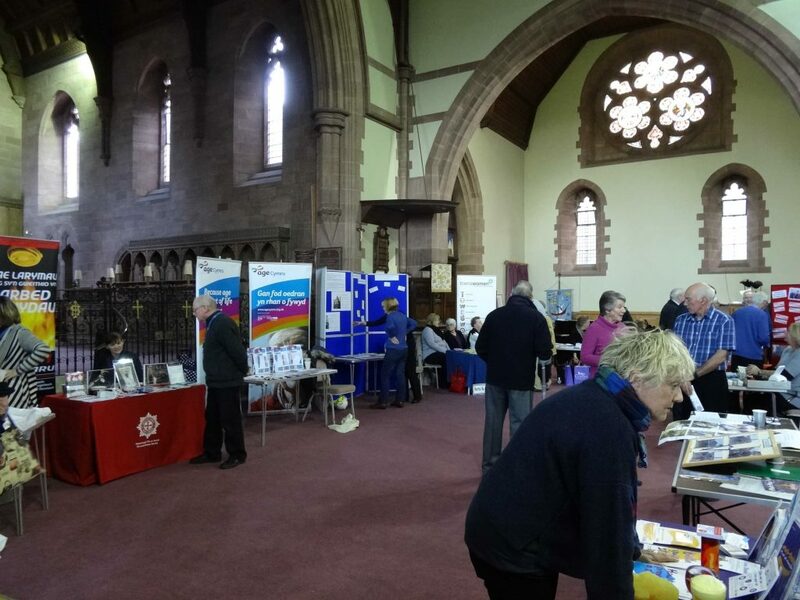 The event was held in St Paul’s Church and brought together clubs, organisations and services to provide information for those over 60 and their friends and family. 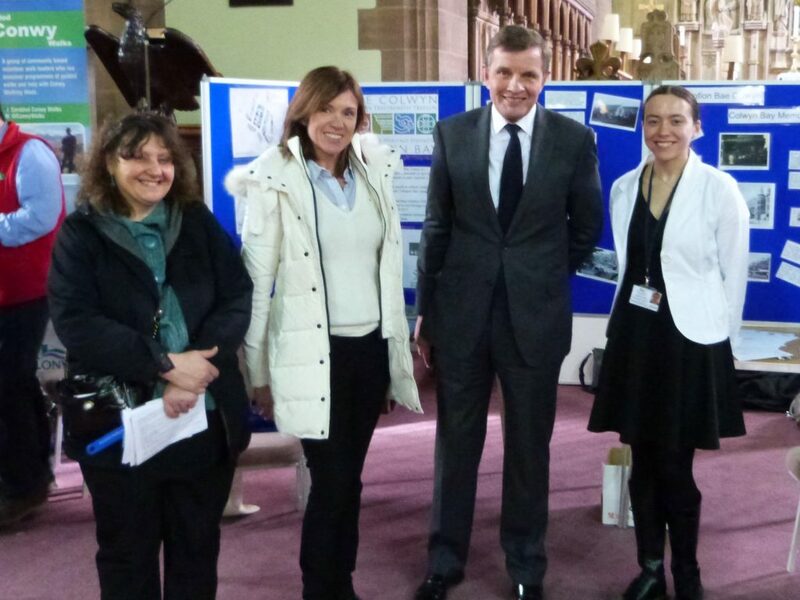 Colwyn Bay THI showcased their newly launched Colwyn Bay Scrapbook project, which brings together people’s old memories and photos of Colwyn Bay and includes regular events such as ‘Colwyn Bay: Then & Now’ where people can get together and chat about the town’s history. As well as exhibiting old photos and memories that the Colwyn Bay Scrapbook project has collected, we were able to chat to people about the renovation that has happened over the past year, including our critical project, The Station pub, and the priority project directly opposite, Dorothy’s Florist which started life as a Burtons building. It was positive to receive encouraging feedback from attendees who agreed that these schemes had much improved the centre of the town.